Every month, on the last Friday of the month, we hold our Discovery Circle. This month, we welcome special guest and Hivery member, Gayle Canton, Psychotherapist & Personal Coach, to guide us in a conversation about mindfulness. Do you envision more joy, ease and grace in your life? Do you seek to accomplish life goals with a sense of purpose, meaning and connection? Come discover how you can learn to explore the path of mindfulness and well-being and get more out of life. We will explore how to cultivate a daily mindful presence and offer guidance for transforming, daily life's stresses and challenges so you can discover a richer, more meaningful and more joyful life. The Discovery Circle is one of The Hivery's signature monthly programs. Mark your calendar for the last Friday of each month from 9:30-10:45am to join this program. 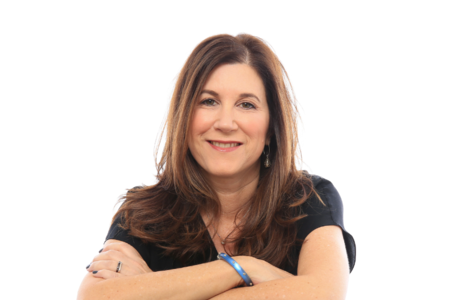 Gayle is a licensed psychotherapist MFT who for 25 years has specialized in working with women, teens and adults in transition, personal change and life discovery. The focus of her practice is to grow people's self-awareness so they can discover more joy, purpose and meaning in their lives. Gayle has been trained in a variety of therapeutic modalities which give her a broad perspective to bring to clients. She is especially trained to deal with anxiety, grief and loss, relationship challenges, parenting struggles, low self-esteem and stressful life transitions. She works with clients in both a therapeutic process and workshops. Gayle is committed to enabling personal transformation through her unique approach to psychotherapy. She combines mindfulness with clinical psychotherapy to enable individuals to achieve a more balanced life. She also offers personal coaching services. Her practice enables deeper connections to our authentic self, creating inner alignment, better relationships and joy. Learn more about Gayle here.